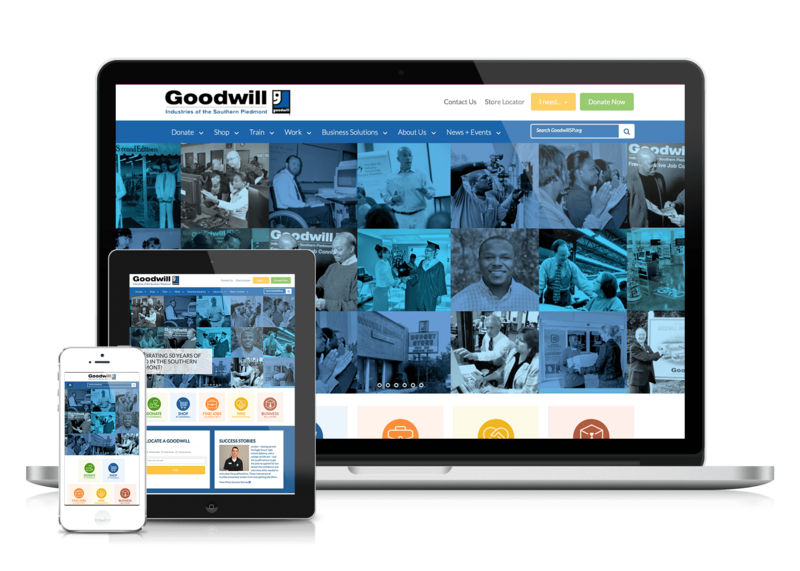 Goodwill of the Southern Piedmont’s website boasts over 100 pages of content & some really cool special features! Their new site features a store locator, custom events calendar and a pickup scheduler. We also focused on usability with integrated breadcrumb navigation and sidebar sub-menus. This was quite a large project that turned out really nice!